Chris has been boating on Lake Hopatcong since 1957 and has sold more than 200 lake front homes! He has more than 30 years of experience in the real estate industry. 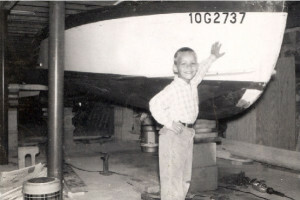 He is a member of the NJAR Circle of Excellence Sales Award 1986, 1987, 1988, 1989, 1990,1991, 1992, 1993, 1994, 1995, 1996, 1997, 1998, 1999, 2000, 2001, 2002, 2003, 2004, 2005, 2006, 2010, 2011, 2012, 2013, 2014, 2015, 2016, and 2017. 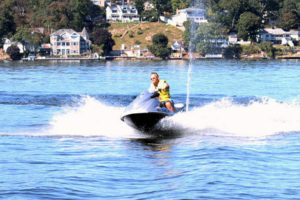 Chris specializes in selling lake front homes on Lake Hopatcong. 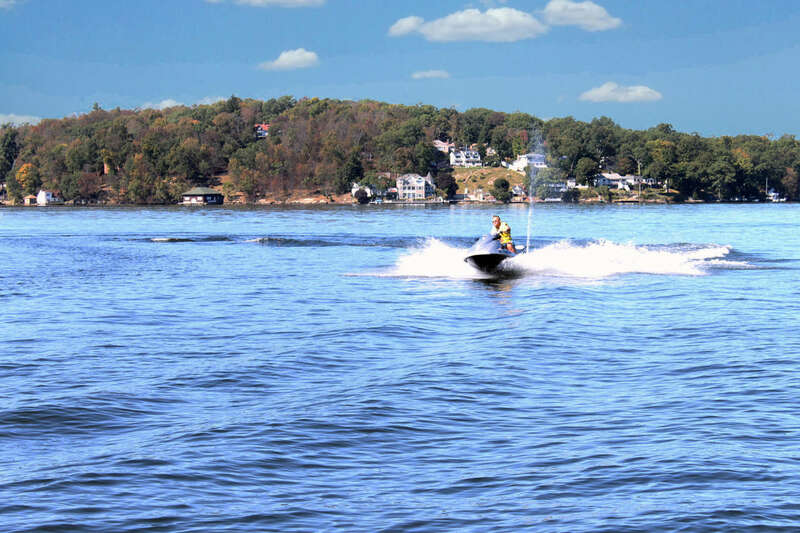 He has been boating on Lake Hopatcong for more than fifty years and has extensive knowledge of the lake and lake front real estate. Chris represents both buyers and sellers, and he has successfully closed hundreds of sales in the Morris, Sussex and Warren county area. 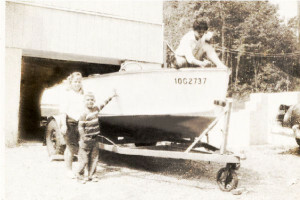 Chris, his wife Barbara and son Vincent enjoy boating, tubing, water skiing or sometimes just relaxing on the lake. They also like to go for a ride in his 1946 Jeep. Chris is most proud of his fine reputation. Satisfied buyers and sellers refer their family and friends to him. Maybe one of their children has played on the Little League team he has sponsored for more than ten years. Call Chris and see for yourself. You'll be happy with the results. Contact Chris for all your Real Estate needs in the Lake Hopatcong area.